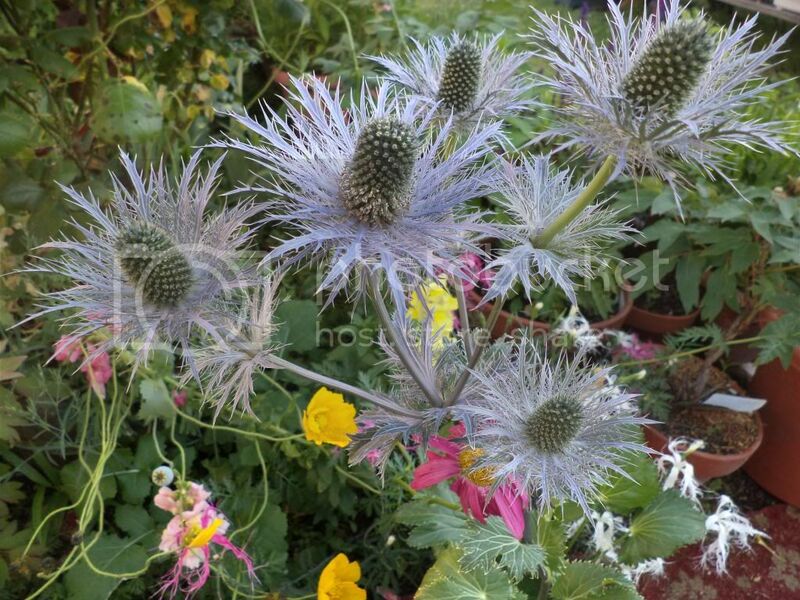 Some Eryngium alpinum, with great looking bluish grey flower bracts & Verbascum bombycifera. Containing 0 plants, gringo's Michigan Bulb garden is an outdoor garden located in Hampton, VA., United States. This Foundation garden is listed in Zone 7b. There are no plantings in this garden yet.